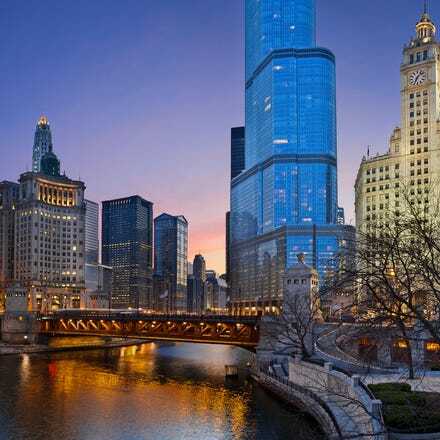 Fly from Manchester via Dublin to Chicago with Aer Lingus and explore the sights and sounds of one of the largest cities in the United States. Chicago is the largest city in the Midwest and blends influences from around the world. It has all of the big city attractions mixed with the more relaxed attitude and friendly people of the Midwest.